A family business, with years of experience, operating in the heart of Hampshire. 10 million insurance cover. 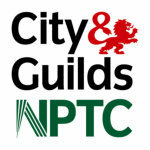 NPTC Qualified Team. We can solve all of your stump problems.